Egypt Travel Representative will pick you up from Aqaba Port by the cruise exit door. 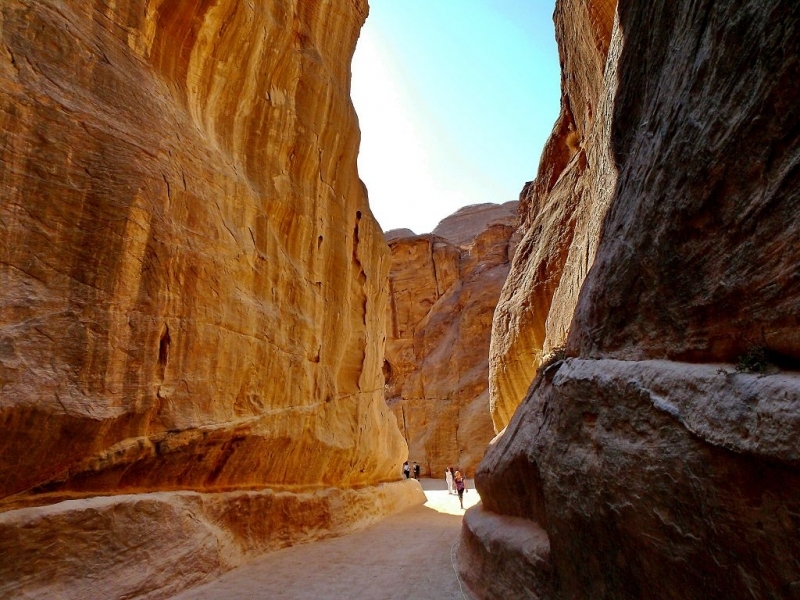 After that you will be transferred by an air-conditioned vehicle for about 1.5 hours to the rose red city in Petra, a must-see in the Middle East. Upon arrival at the Visitor's Centre start on horse back or on foot to the Siq, a narrow gorge, and continue to the beautiful Treasury. From there you will be walked along the Street of Facades, the Royal Tombs and Qasr Al Bent. After buffet lunch you will be driven back to the cruise in Aqaba.